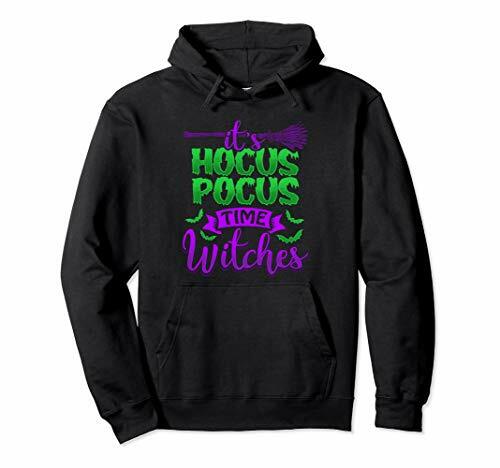 I designed this pin in honor of one of my favorite Halloween movies, the classic "Hocus Pocus". 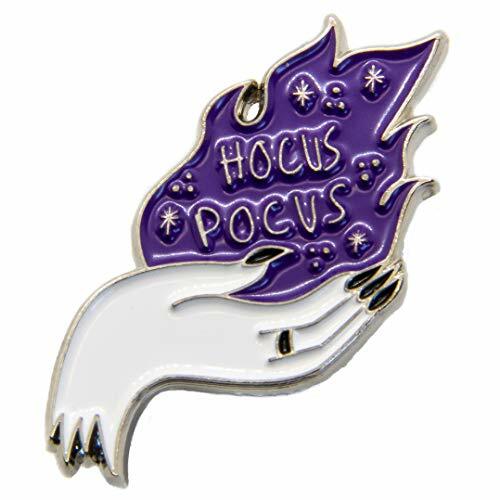 It features a witch's hand holding up a magical, purple flame with the quote inside it, "Hocus Pocus". This gorgeous, dainty pin will be among your favorite pieces of jewelry. It is made with shiny silver metal and black, white, and purple enamel fill. It is a sturdy brooch made to stay put. It has two pins on the back instead of one, so it doesn't spin around. Measures 30.7mm x 24.2mm. Pin it to your jacket, shirt collar, scarf, and more. This pin is an original Ectogasm design. It is art you can wear! 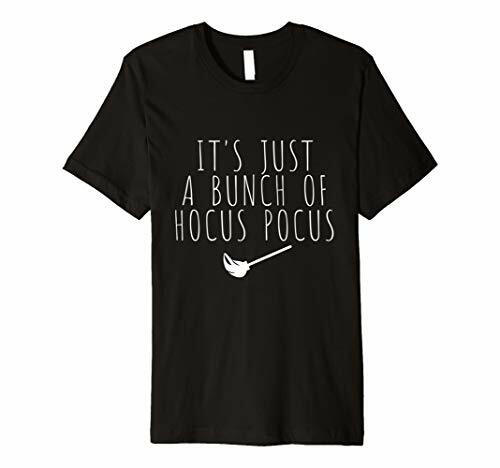 Ah, Hocus Pocus! We could gush forever about how much we love this 90s classic! 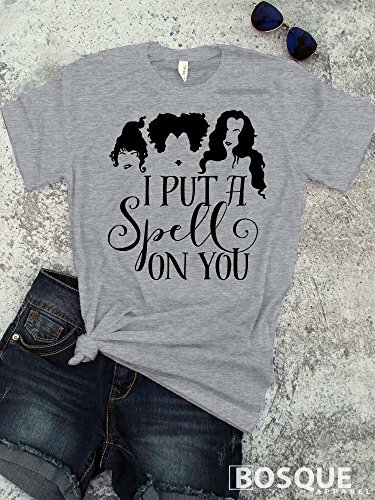 We have created a design to pay homage to our favorite witches! 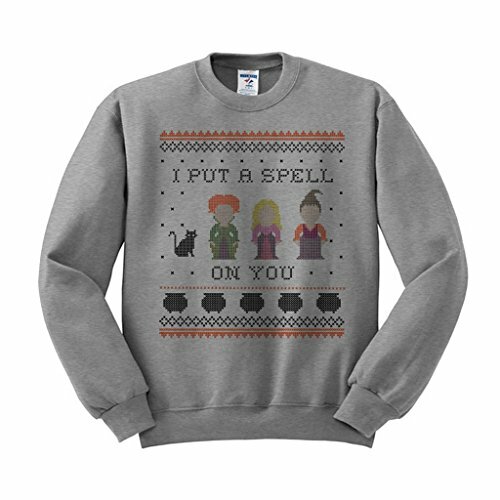 This Hocus Pocus inspired design features Winifred, Mary, Sarah, Thackery Binx, and cute little black cauldrons. 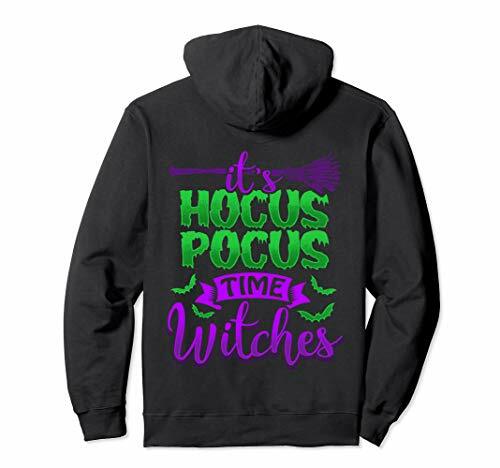 Halloween would not be complete without you, Sanderson Sisters! 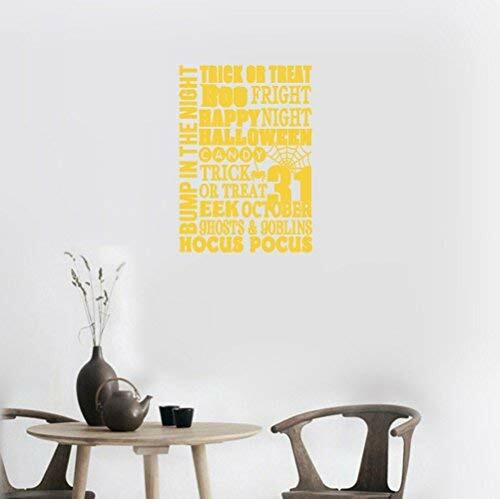 Wear this one of a kind design this Halloween and cross your fingers for a sequel! This is a deeply etched, finely detailed rubber stamp mounted on high quality white maple wood block with hourglass sides. All of our stamps are new stamps and ship directly from our workshop in Ohio. 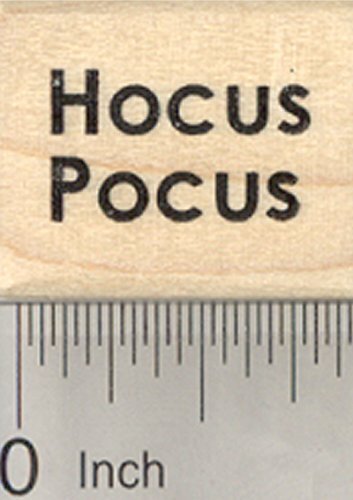 ruler may be shown to indicate the relative size of this/these stamp(s) and is not included. My favorite moments from "Hocus Pocus". Greatest Halloween movie ever (in my opinion)! Let me know below what you think the funniest moment is. :) Watch in HD! No copyright infringement intended, whether by video or music. This is purely for enjoyment and laughs.